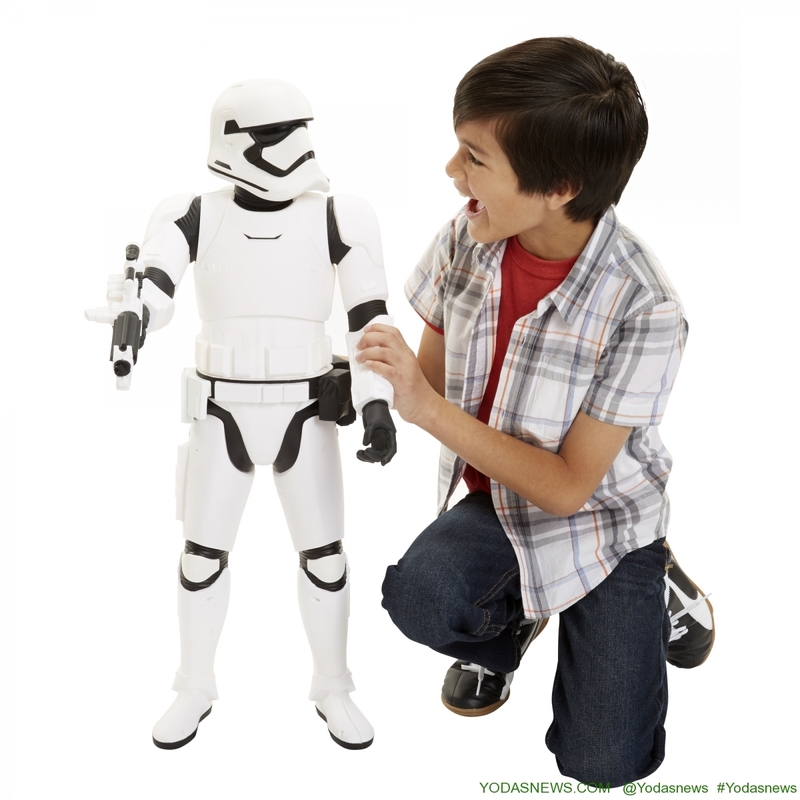 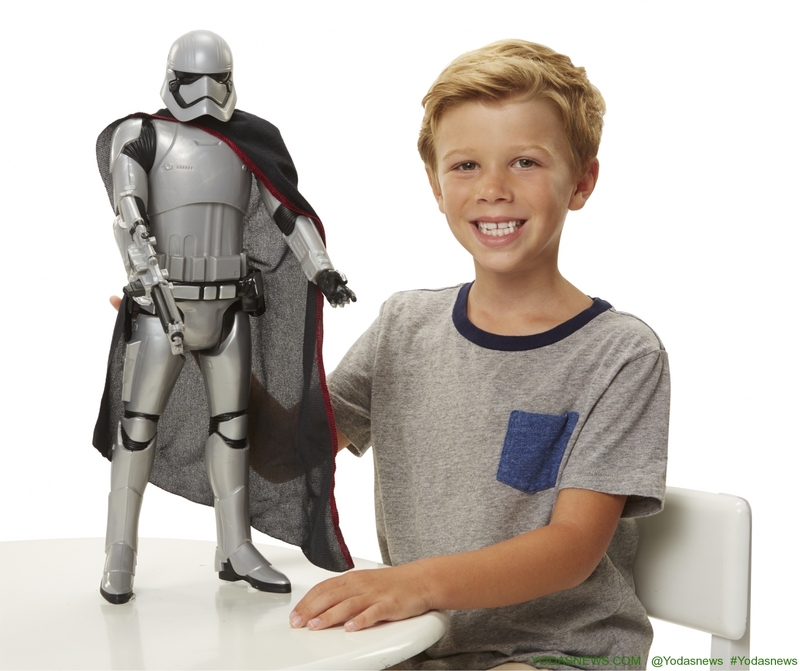 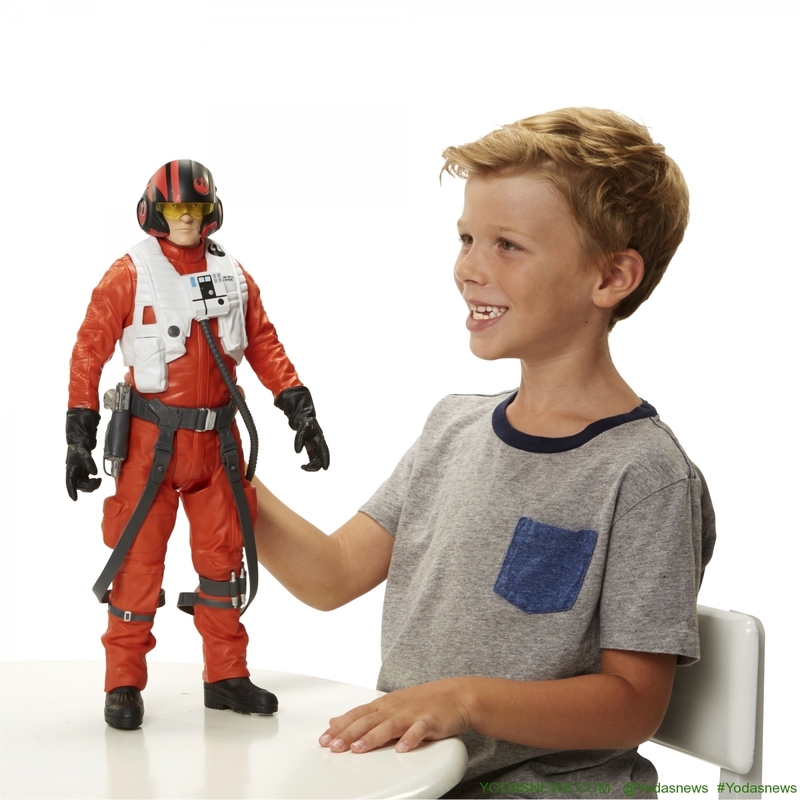 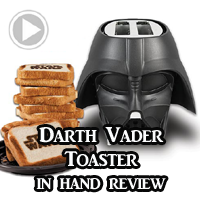 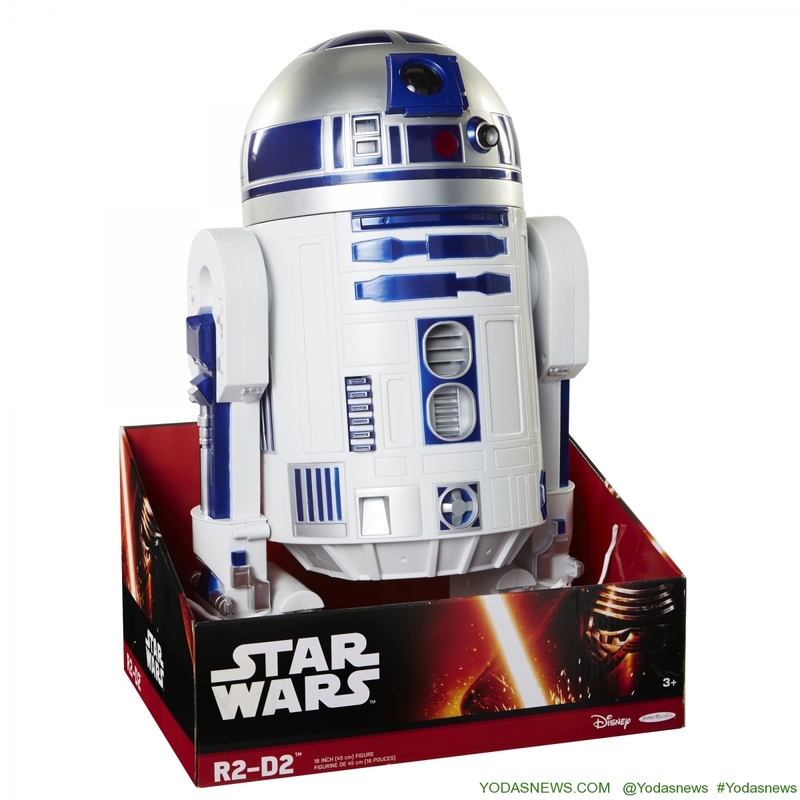 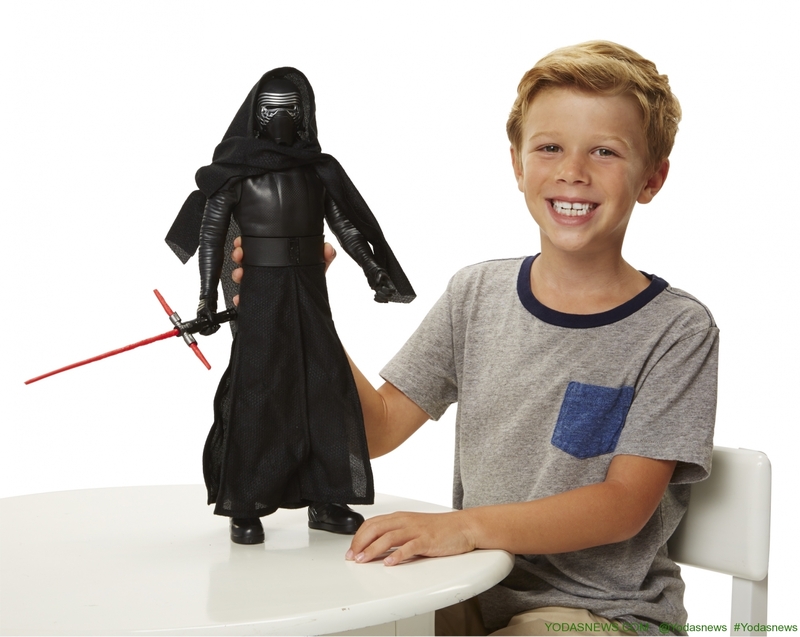 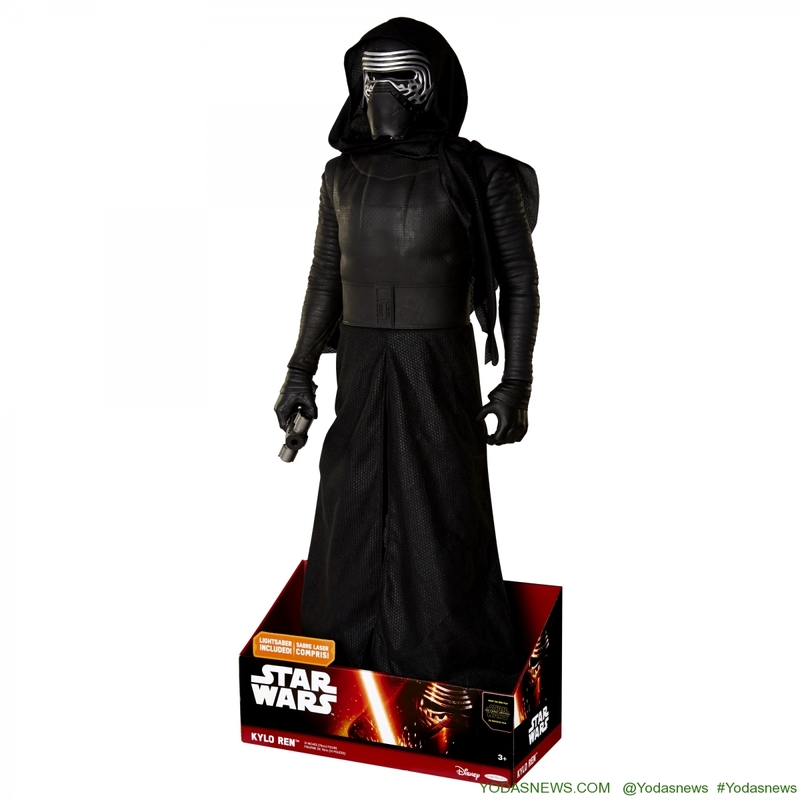 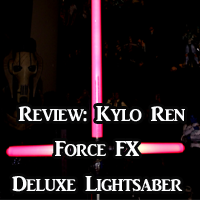 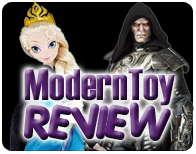 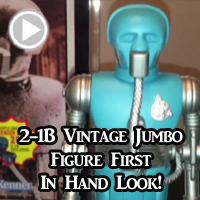 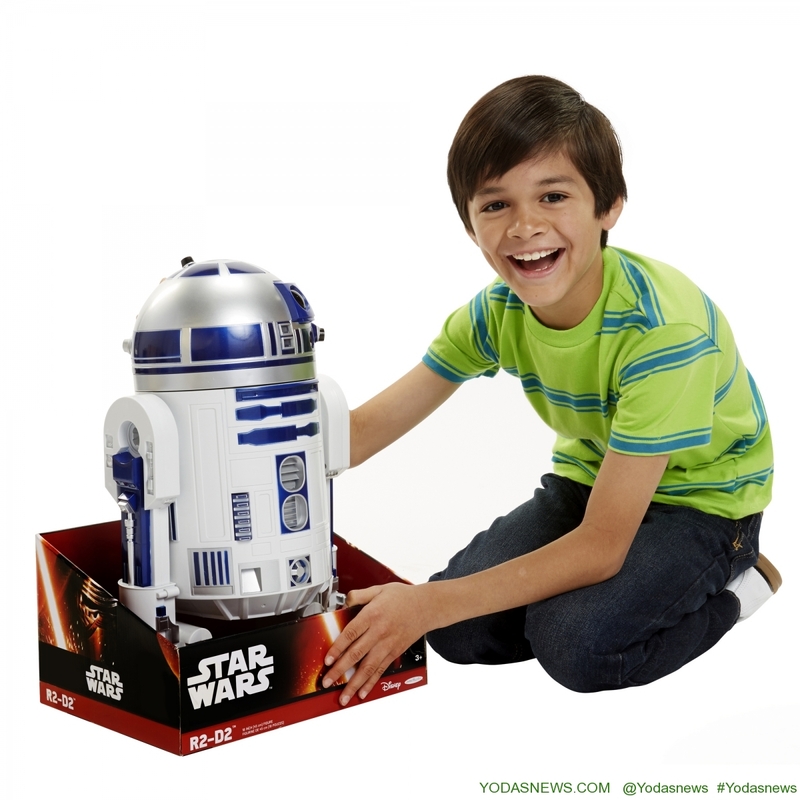 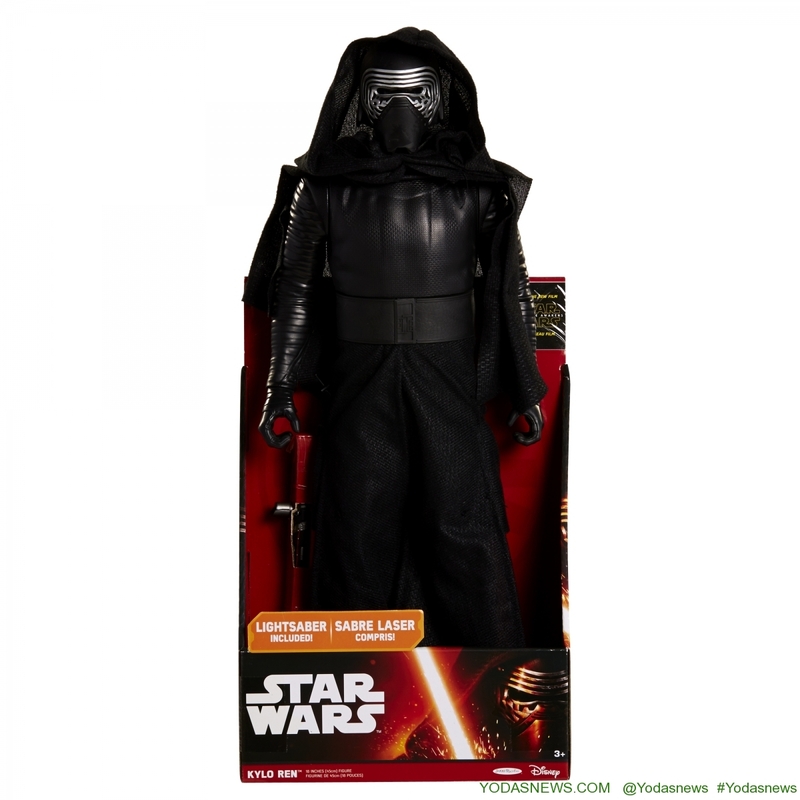 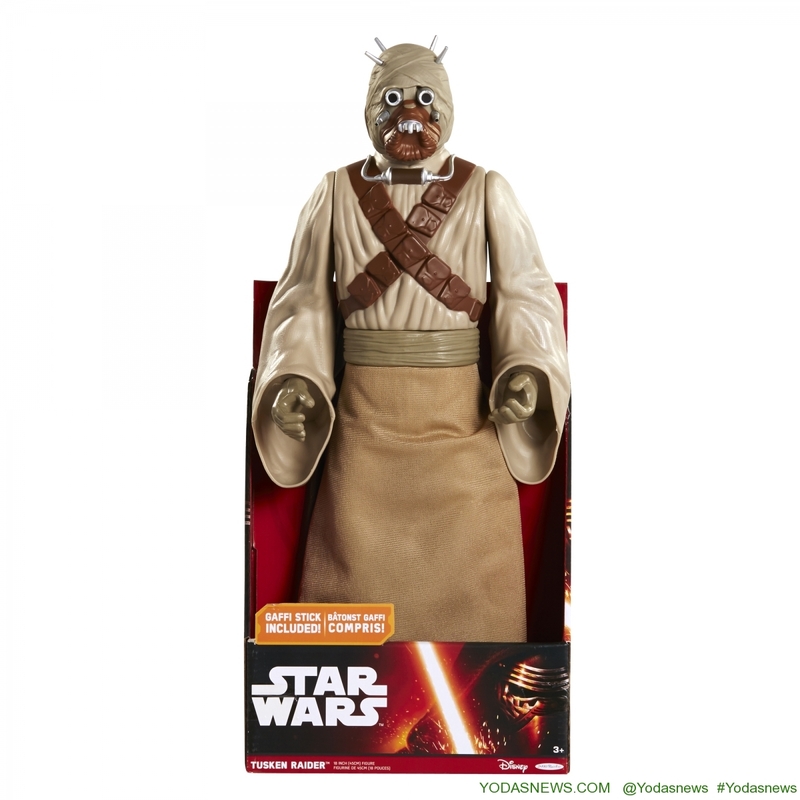 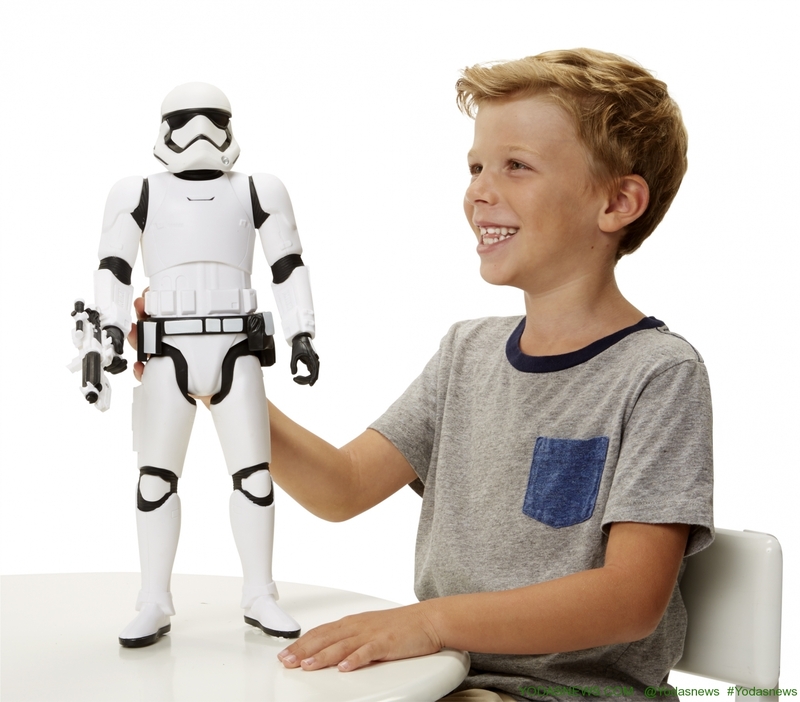 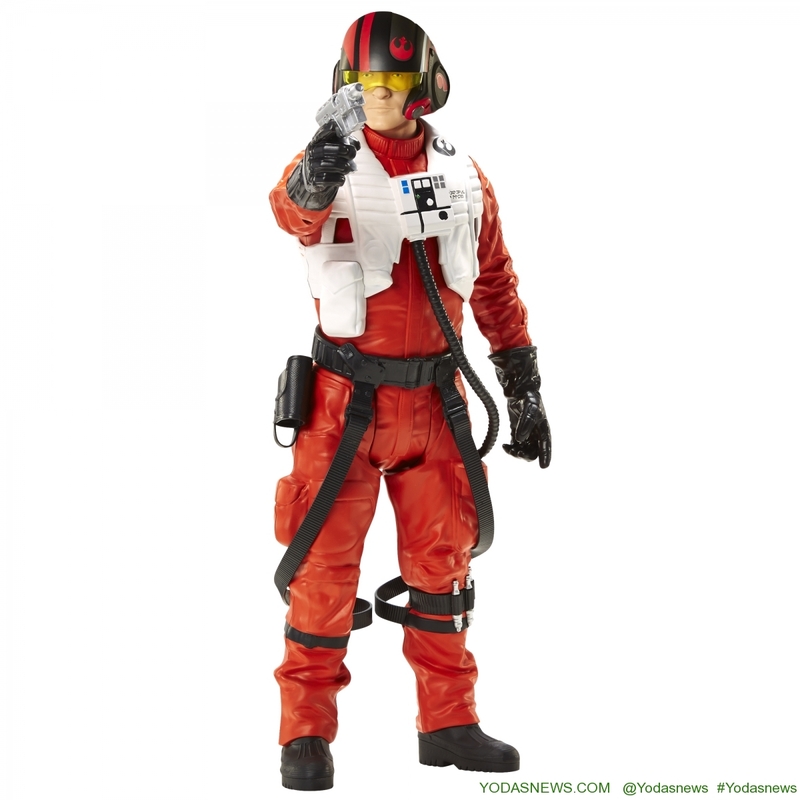 Here is a quick roll of all the amazing JAKKS Pacific Episode VII product offerings! 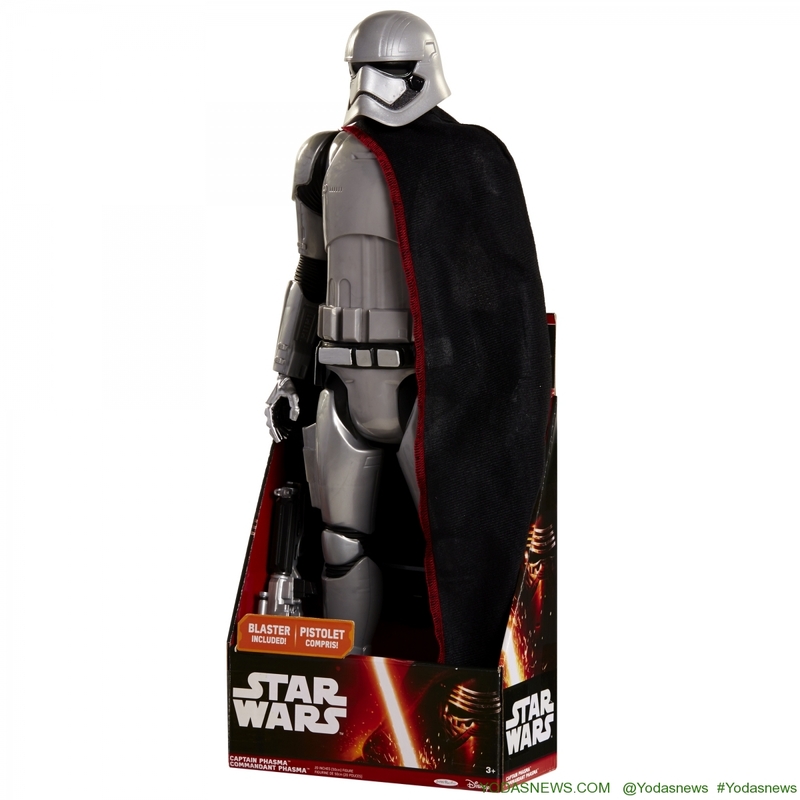 And while this wraps up our initial wave of figures from the new film (many more to come in both 2015 and 2016! 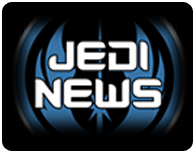 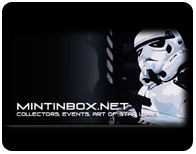 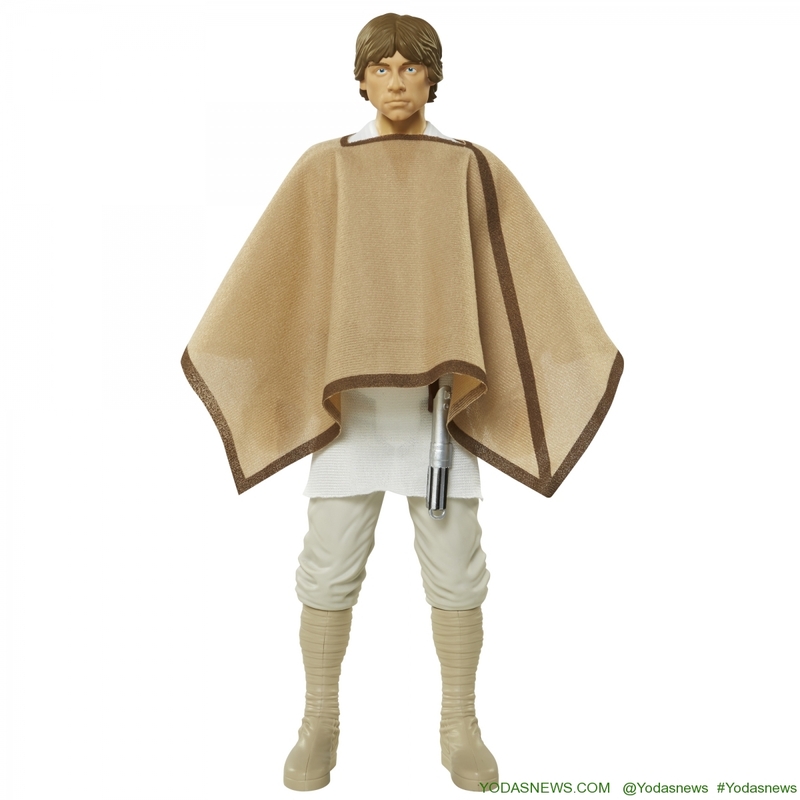 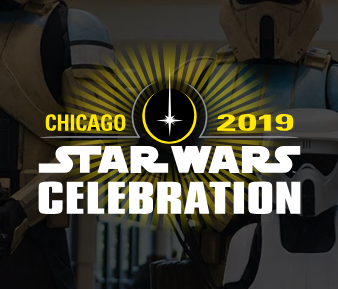 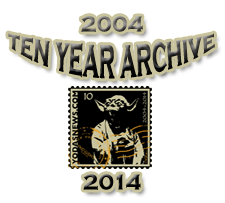 ), be sure to look our for additional Classic Star Wars offerings including Jedi Luke Skywalker, Greedo, Stormtroopers, an all new Sandtrooper and for the first time a single release of the Classic Tuskin Raider. 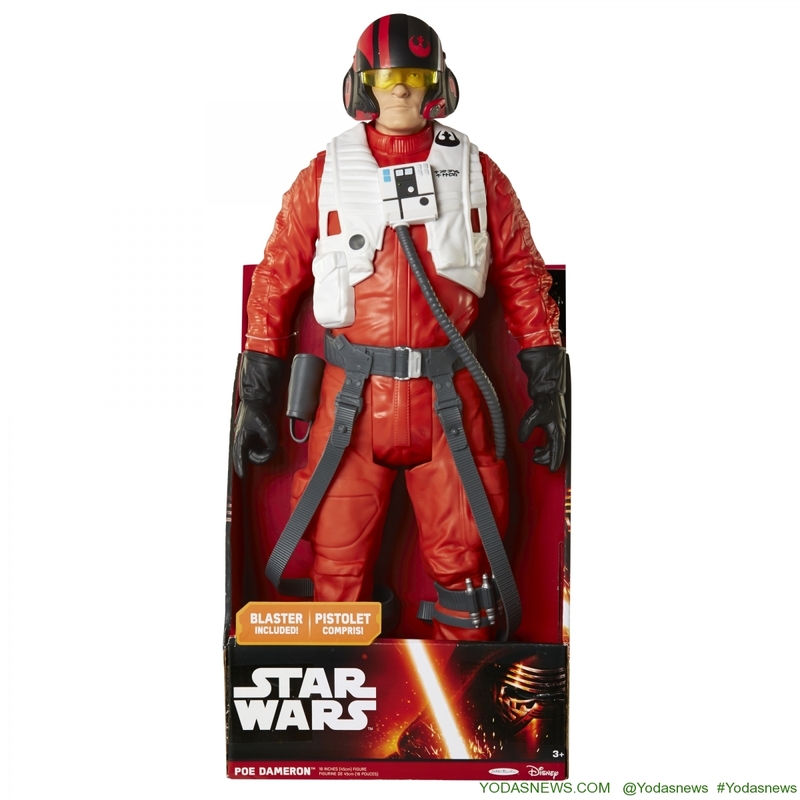 You¹ll find these Classic figures in new Episode VII packaging look right along side the figures from The Force Awakens! 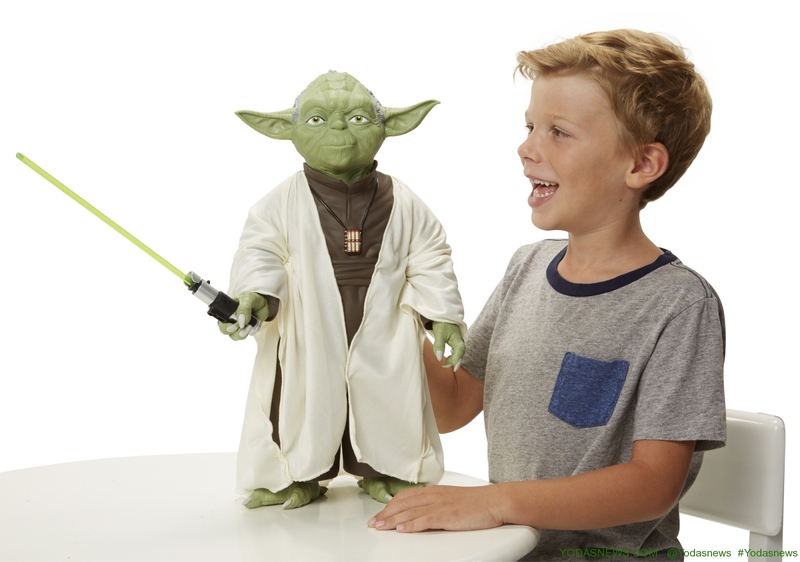 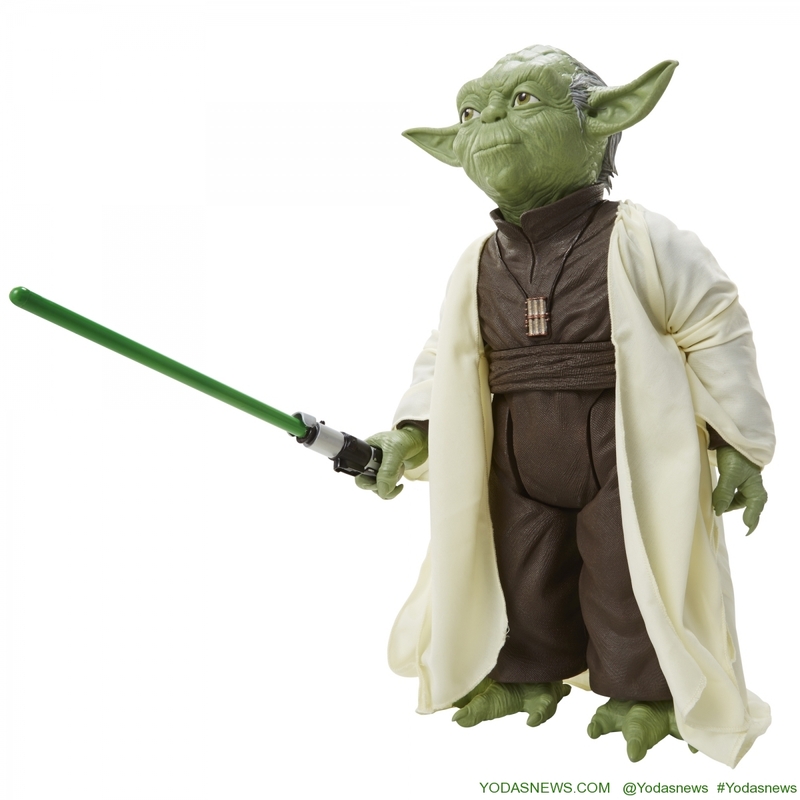 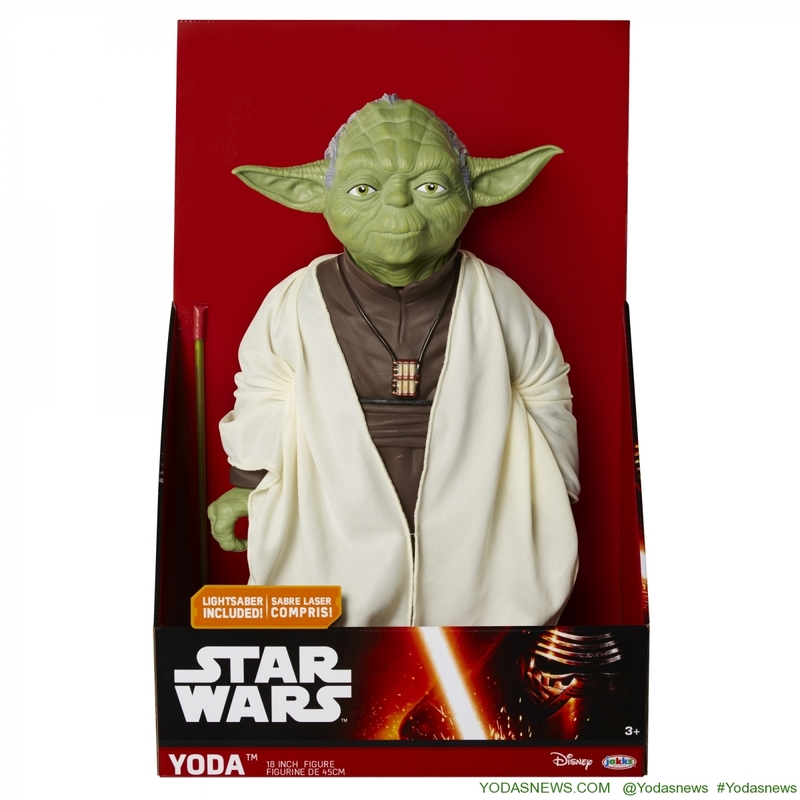 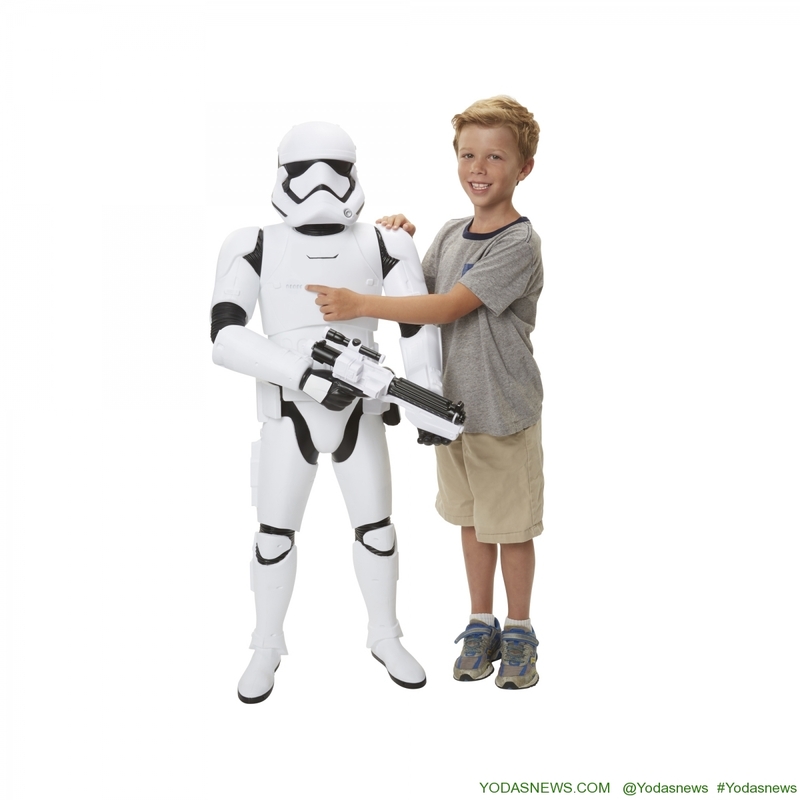 Yoda – the Jedi master himself is now in JAKKS 31″ Massive BIG FIGS line in scale with other 31″ figs at 20″. 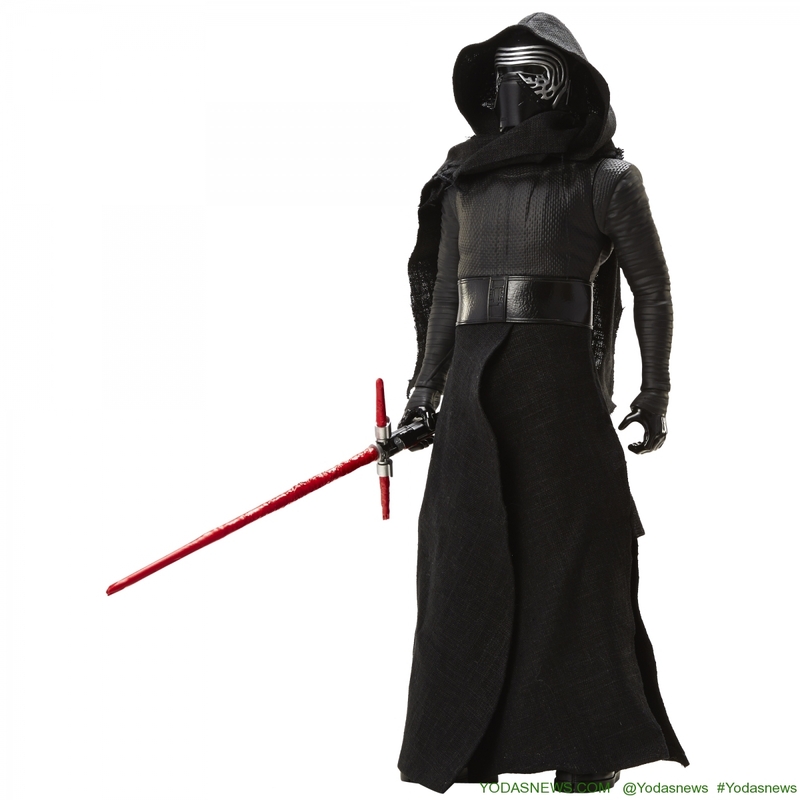 He comes with his lightsaber and removable robes. 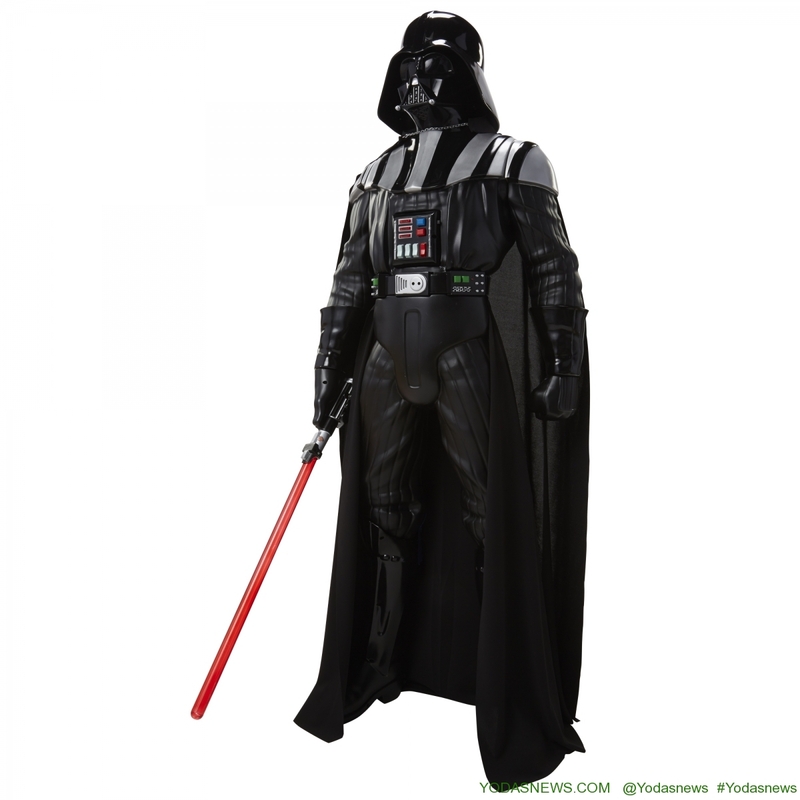 -From the Classic Star Wars films, the Dark Lord of the Sith himself, Darth Vader. 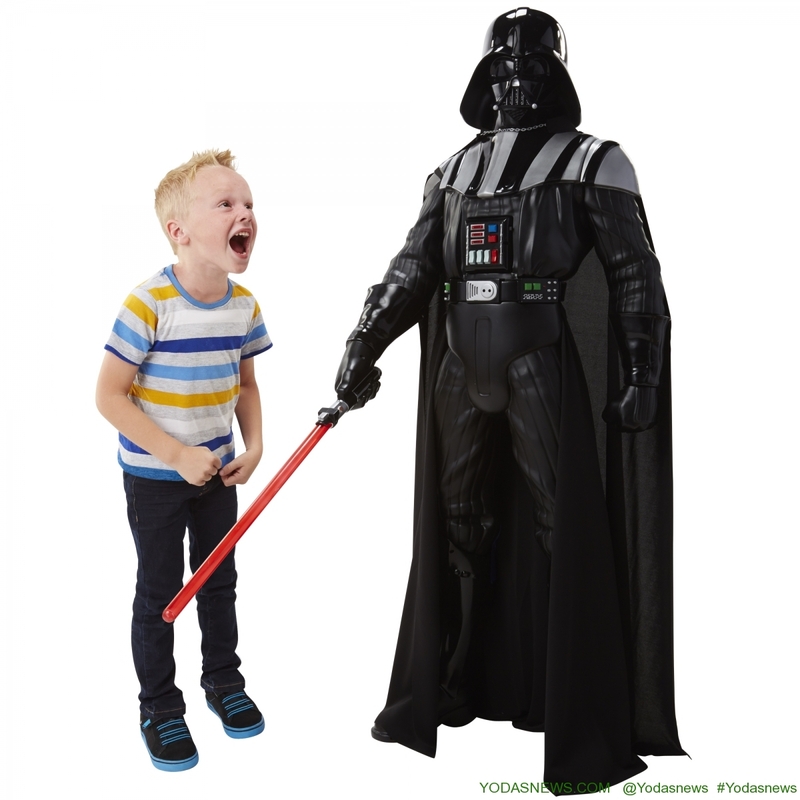 Vader includes two modes, friend and foe, letting you switch between threats and obedience to you his new master! 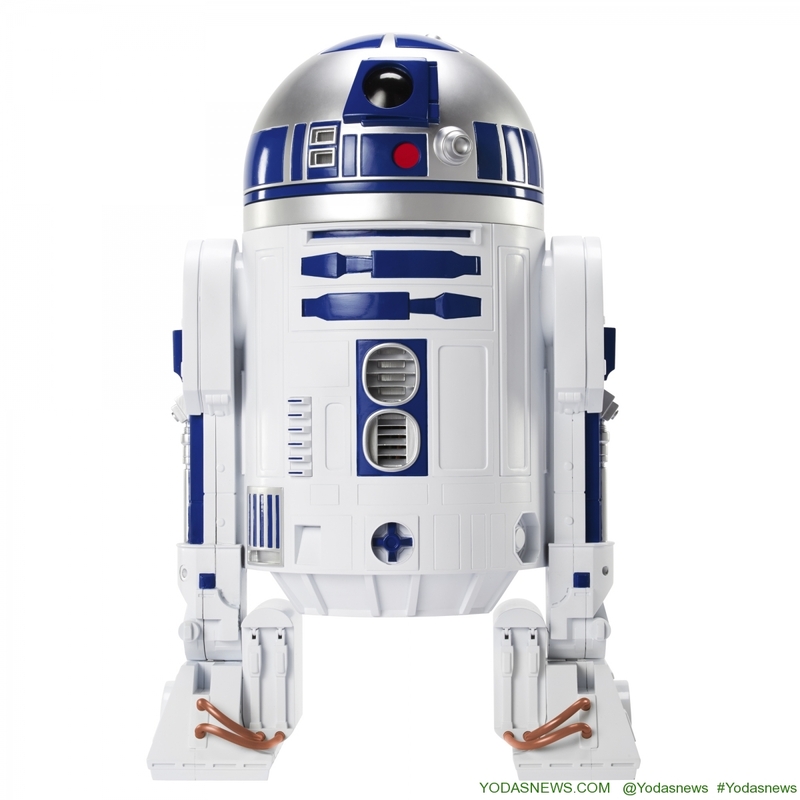 A push button on the chest also manually actives the sounds. 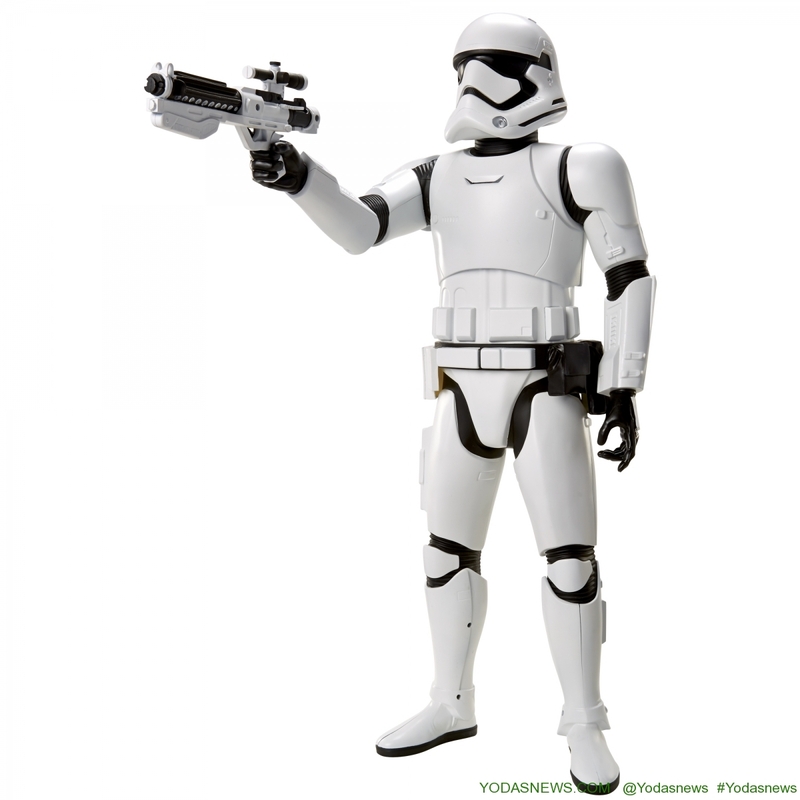 You can switch between friend and foe mode with a simple toggle switch on his belt. 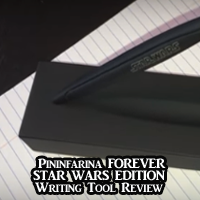 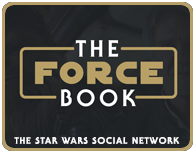 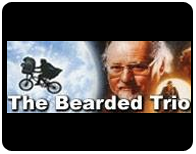 -And from the new film Episode VII The Force Awakens is the Ne! 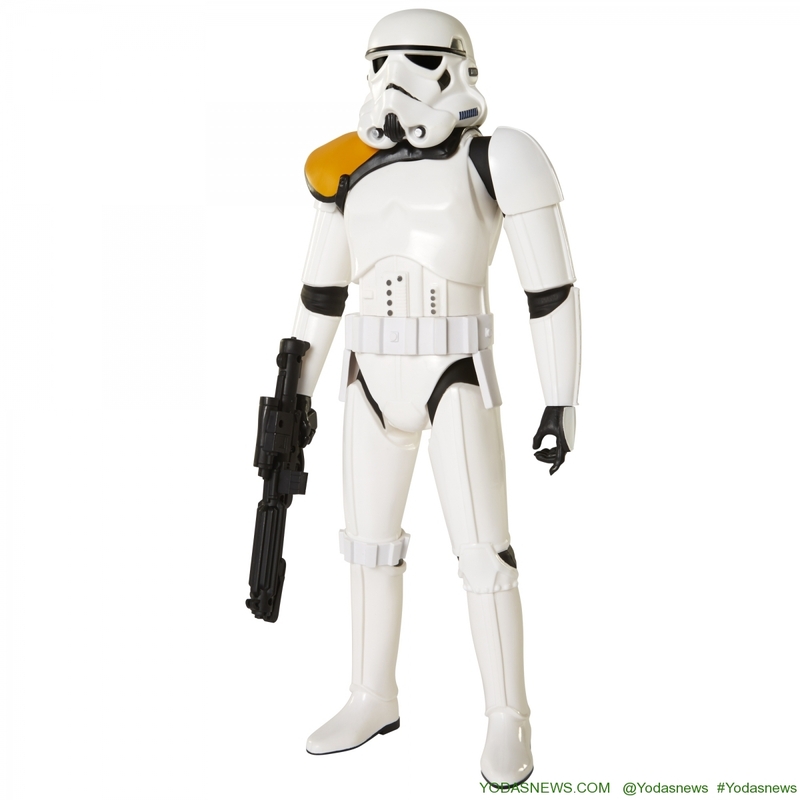 w Order Stormtrooper. 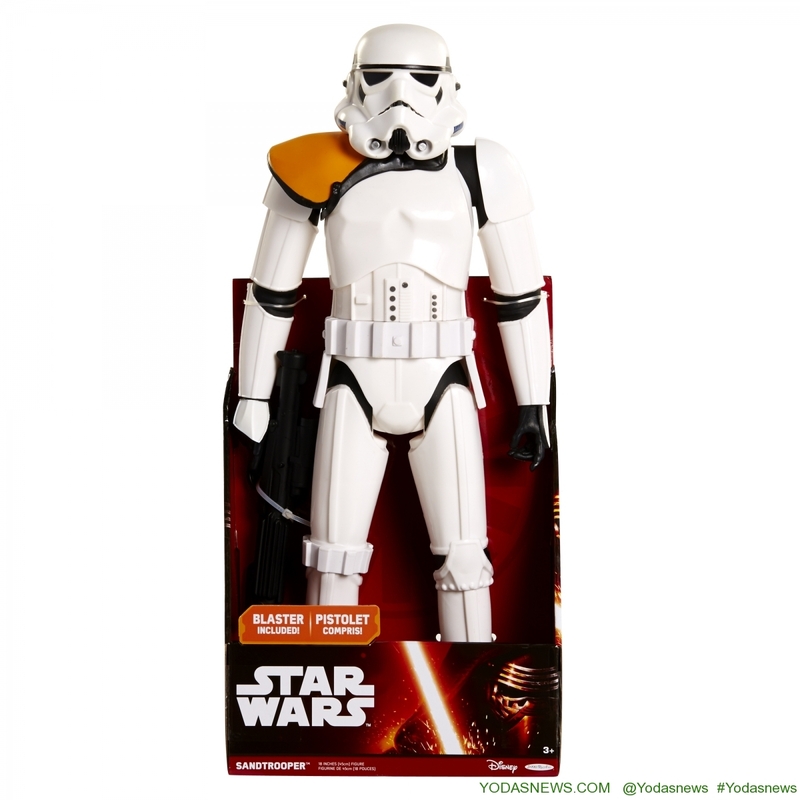 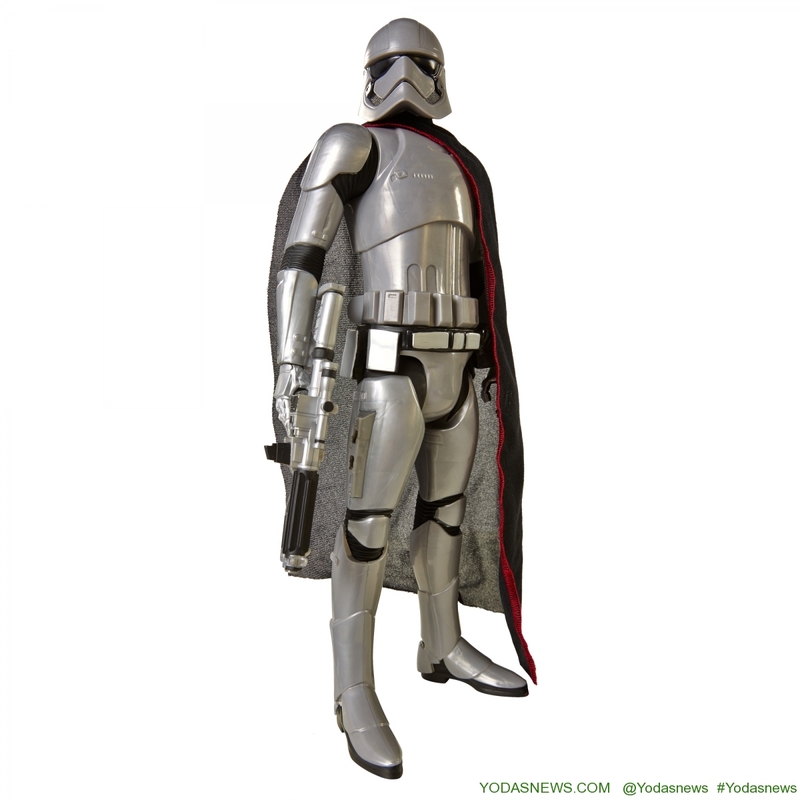 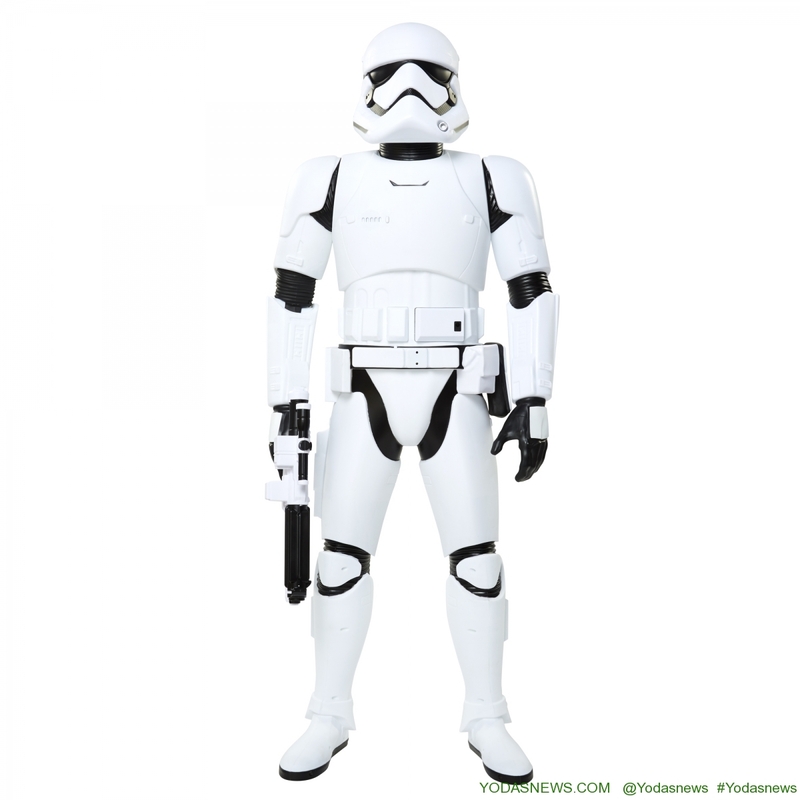 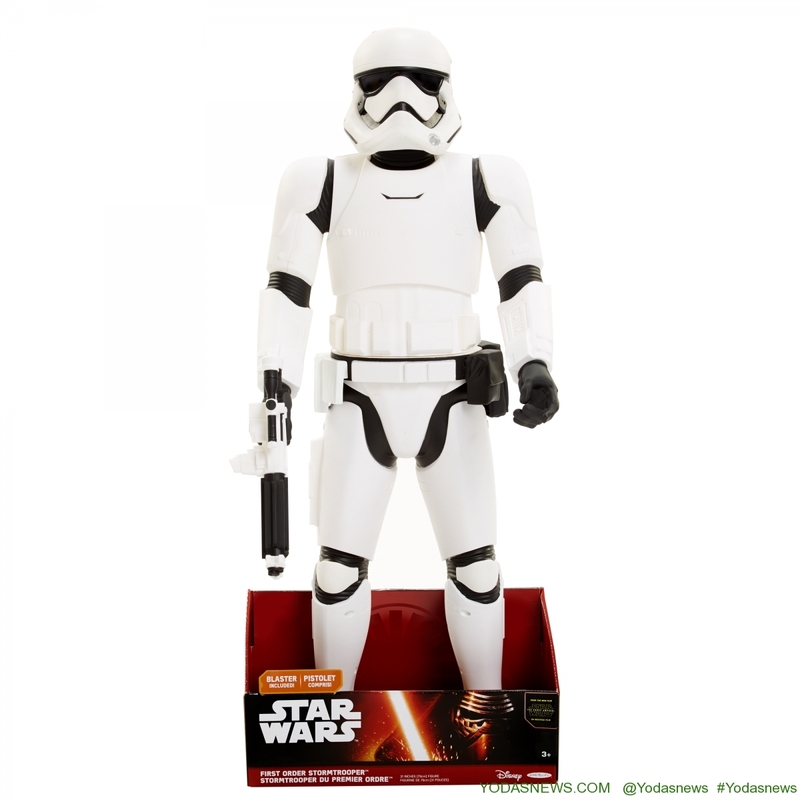 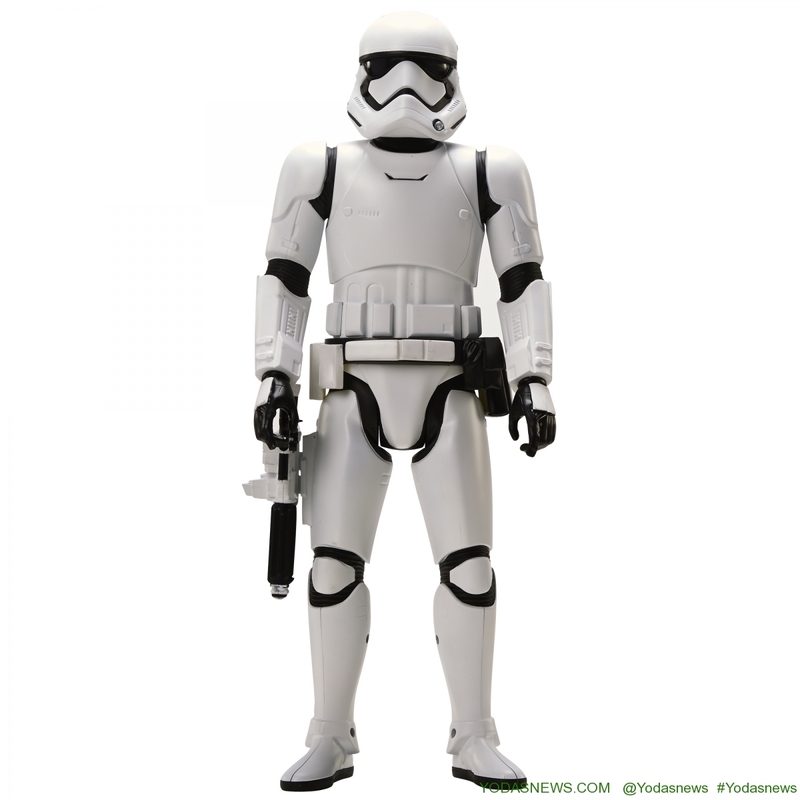 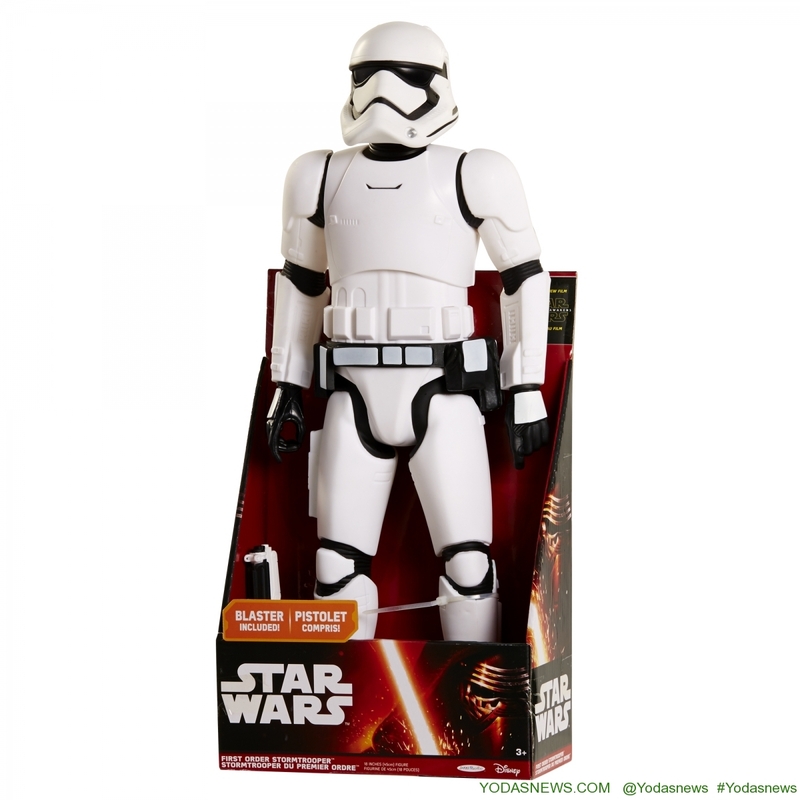 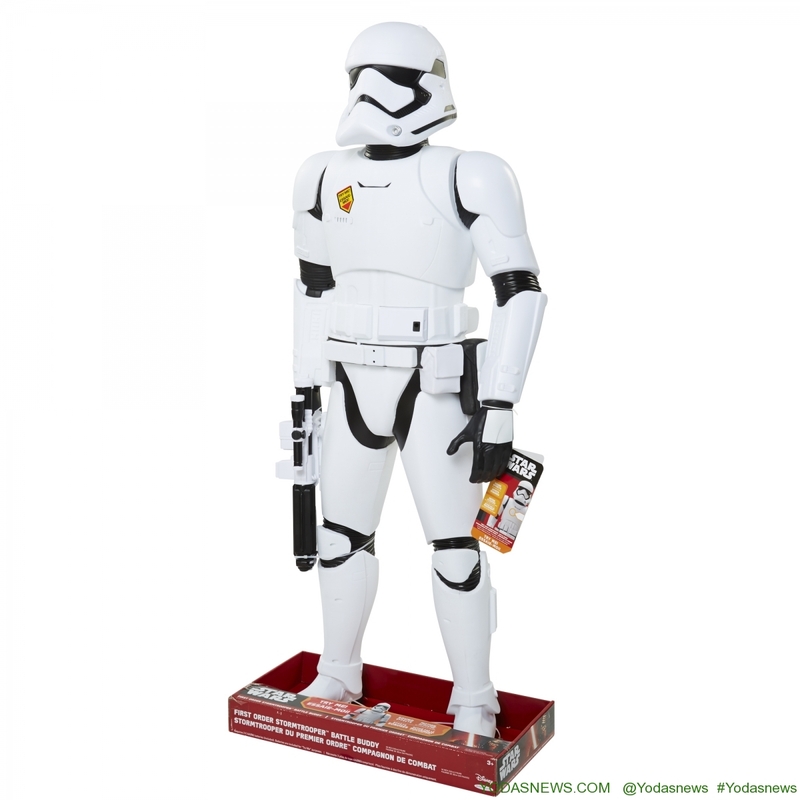 Ready to guard your man cave and capture an Resistance Fighters, the Stormtrooper has one mode (capture the good guys! 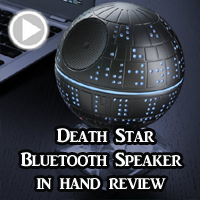 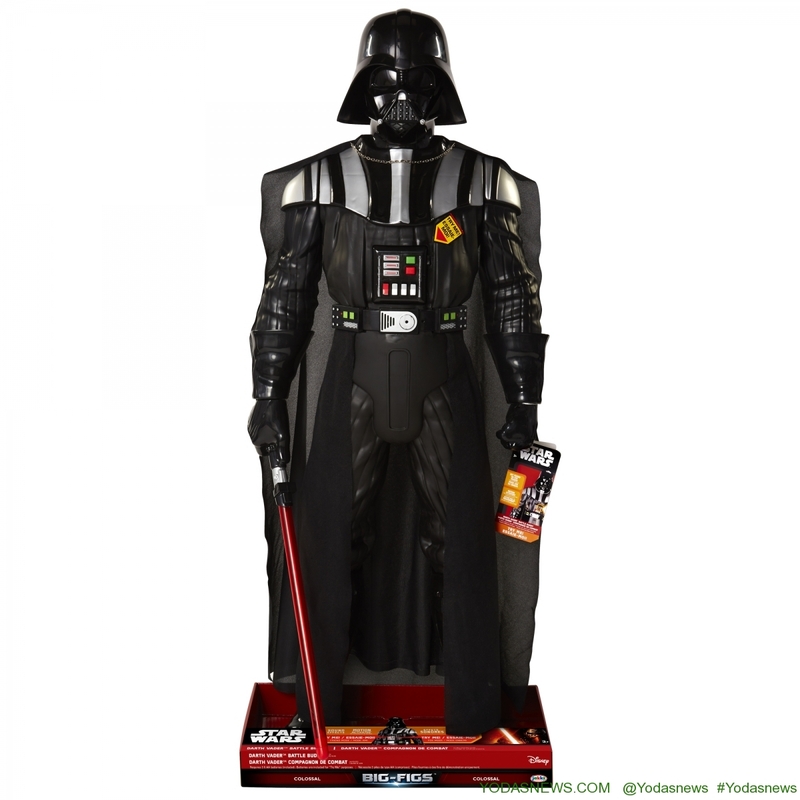 ), but the same motion detection feature as Darth Vader as well as a manual chest button that actives the same movie lines and blaster sound effects. 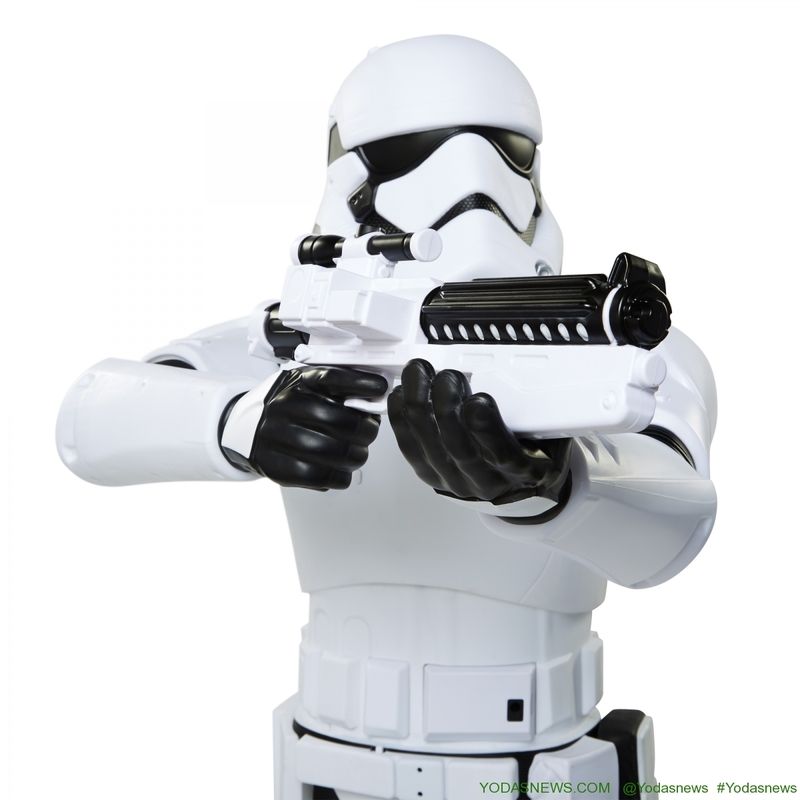 The Stormtrooper also has an additional elbow joint to allow him to pose with his blaster at ³ready², and honestly look really flipping cool in any room like this! 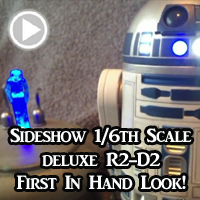 Look for all the JAKKS BIG FIGS in 20″, 31″Massive scale and now new 48″ Colossal scales! 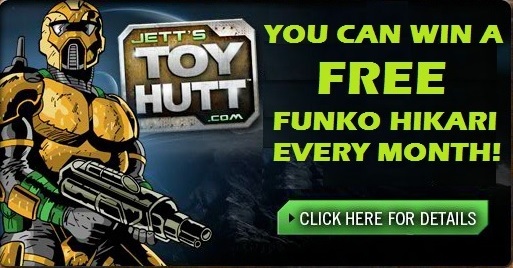 Sold wherever fine toys can be found! 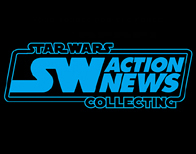 Check out JAKKS.com for a complete look at all of our BIG FIGS for Star Wars and other brands as well as sneak peaks at upcoming new waves that will ship though out 2015 and into 2016 too! 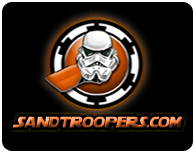 Click below for the full gallery of over 35 images!